Presents, through colour photograhps, the effects of sound vibrations on powders and liquids, as found throughout nature and art. 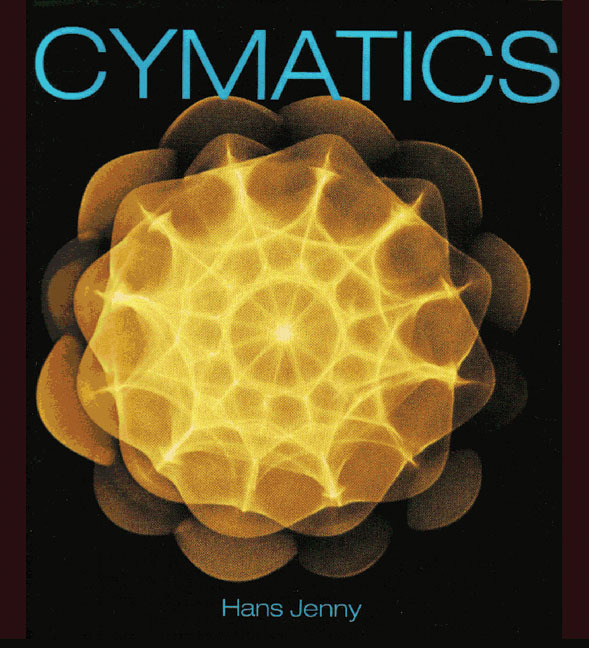 Cymatics is the study of sound-wave phenomena and this astonishing book vividly depicts the significance of audible sound throughout our world. It presents, primarily through beautiful colour photographs, the effects of sound vibrations to excite powders, pastes and liquids into life-like, flowing forms. The resultant patterns can be found throughout nature, art and architecture. This new edition contains the complete English text of both of Hans Jenny’s original bilingual volumes, together with all the photographs, as well as a new introduction and commentary to the work. 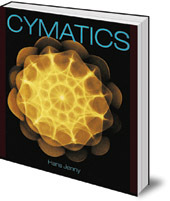 The book is essential reading for students of sacred geometry, mandalas, metaphysics, sound healing and even crop circles. Dr Hans Jenny (1904-72) was a doctor and scientist in Switzerland. The first volume of Kymatik -- a word he coined -- was published in 1967, followed by a second in 1972. He taught science at the Rudolf Steiner School in Zürich for four years before practising medicine.